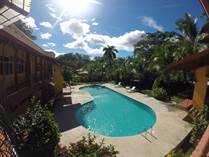 Nestled next to Playa Flamingo in the quiet fishing village of Potrero, Playa Potrero is tranquil and serene. 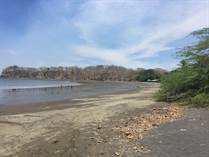 This beach is located along the northwest Pacific coast of Guanacaste, surrounded by rolling hills, tropical vegetation and diverse wildlife. 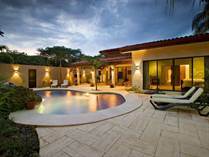 Visitors look out onto the gorgeous turquoise waters that stretch over the white sand beaches of the bay area. 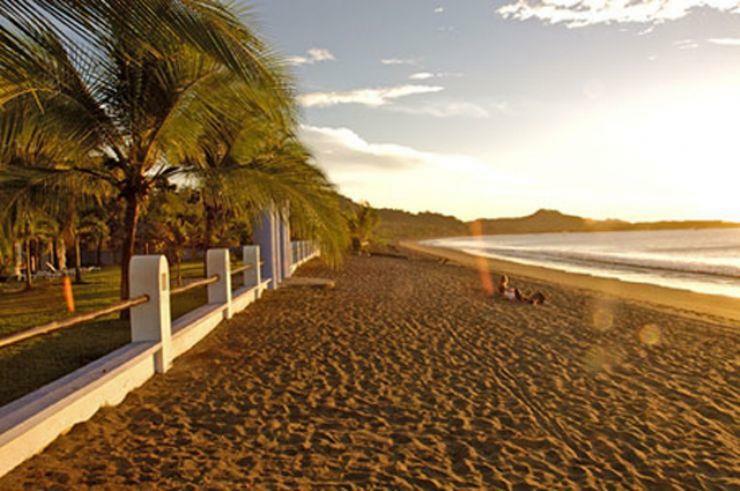 This beach community is ideal for watching the sun set in all its glory. 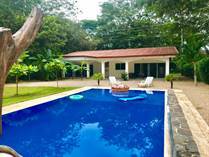 Travelers who want to get away from all the hustle and bustle of modern life will find Playa Potrero to be the perfect destination. One of the benefits to this area is the bustling, expat-rich community of Surfside where all properties are walkable to the beach. 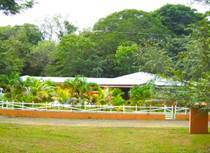 The Costa Rica Sailing Center is the hub for nightly entertainment and social gatherings. Lot Size 1100 sq. m.